Looking for tasty Indian Cuisine that's easy on the budget? There's one called Curry Express along Circumferential Road, Davao City. Curry ExpressCurry Express is must-try food stalls in this area. 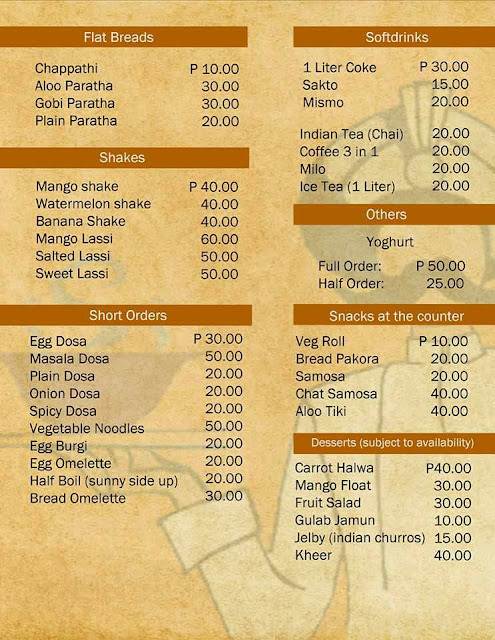 It offers indian cuisine that's affordable, tasty in a cozy ambiance. 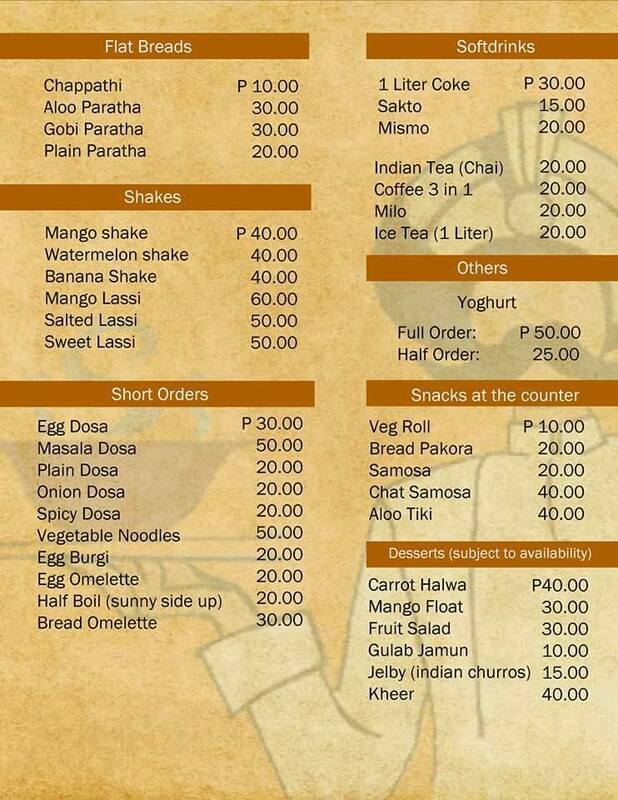 It is more like an eatery setup, you can even eat with your hands as most Indian do. Owner and manager, Michelle Golajer said it was the love for food that gave her the guts to open this resto. She learned cooking indian cuisine from Indian friends and through tasting authentic dishes when she travels. She now cooks some of the dishes on a daily basis for their regular customers both Indians and Pinoys alike. 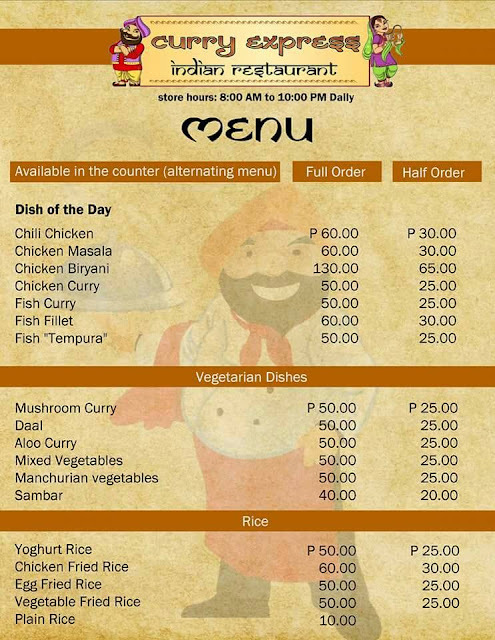 Curry Express Indian Restaurant is open daily from 8AM to 10PM at Dona Vicenta Village, Circumferential Road, Davao City. You may also contact them through phone (082) 324-6946.